Ritron Two Way Radio Base Station Radio. 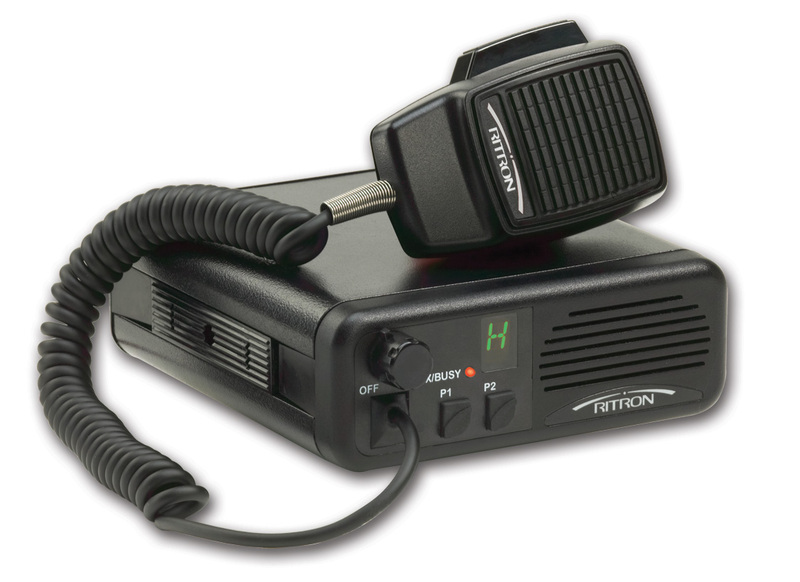 This radio is designed to work as a base station and wireless intercom for use with other Ritron two way radio products, including mobile and portable two way radios. 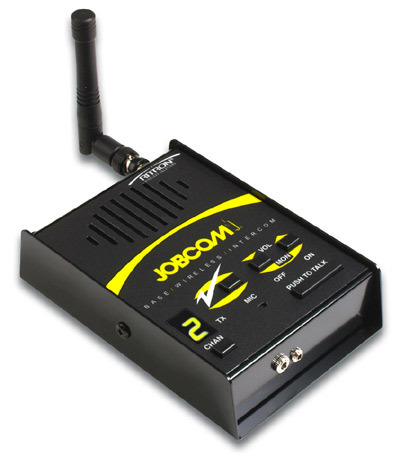 -Compact size: 1.4" x 3.8" x 5.6"
Price listed includes installation with mounted antenna and power supply. Models available include the VHF and UHF models. Please select your preference in the drop down menu below.